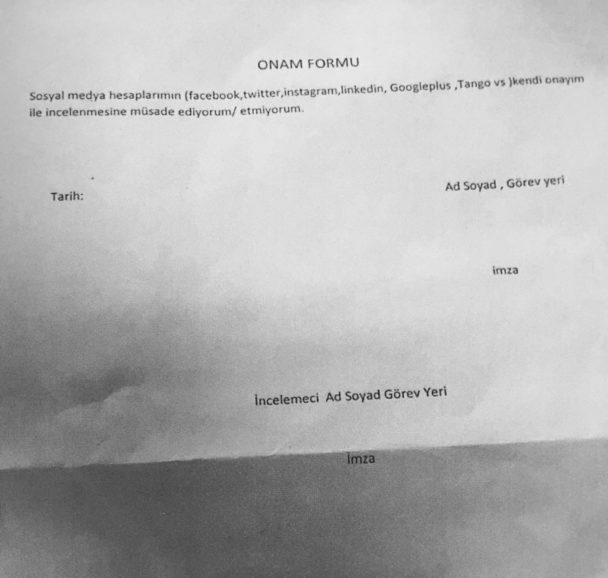 Turkey’s State Hydraulic Works (DSI), the agency responsible for national water resources has asked its employees to declare their social media accounts as well as their families’, according to Swedish media outlet Arbetet. 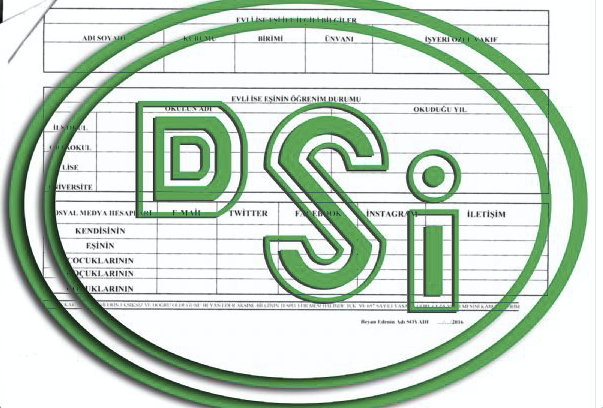 The article, titled “Turkish Surveillance Invades Social Media Privacy,” said DSI’s 22,000 employees were asked to list the social media accounts used by themselves and their family members. Further questions directed at DSI workers’ subscription to newspapers and magazines, their banking accounts as well as their memberships to unions and associations. Arbetet said 22,000 employees are even asked about the passwords of their social media accounts. “Employees are also forced to sign an authorization that would allow their employers to access personal accounts on Facebook, Twitter, Instagram, Linkedin, Google+, Tango, etc,” Arbetet said. The form ends with a threat against false testimony and the sentences: ”I hereby attest that the above information is accurate and complete. If this proves false, I accept the penalty imposed by the law regulating public employment and in accordance with the Penal Code”. ”I am afraid we are on the same path towards a disaster as Germany experienced during the 1930s. Just as the Germans did, we have a government that is in power through the popular vote but one that uses democratic powers to demolish democracy and replace it with a fascist dictatorship,” Mustafa Senouglu, a representative from the leftist Confederation of Public Sector Trade Unions (KESK) told Arbetet.